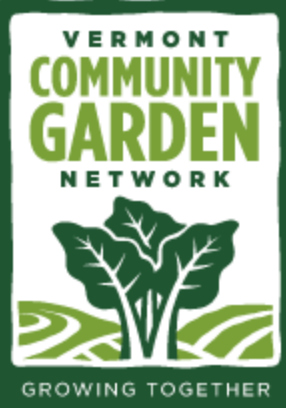 The Community Teaching Garden (CTG) course is a unique garden education program offered by the Vermont Community Garden Network to teach adults how to grow their own food in a fun, supportive, & cooperative learning environment. The 22-week long course follows the rhythm of the growing season through lessons and hands-on garden work. The course cost is $600 with a $50 deposit due at registration. Course is offered Monday and Wednesday mornings from 9-11 am OR Monday and Thursday evening from 6-8pm. The CTG site is located at the Ethan Allen Homestead, in the New North End. Here, each participant learns how to plant, cultivate, harvest, and preserve produce from their own 80 square foot garden plot. Additionally, at least twice a month we will take a field trip to our satellite garden site at the Tommy Thompson Community Garden in the Intervale where we collectively tend to perennials and larger annual crops. Registration fee: $600. There is $50 due at registration, and then we will contact you to set up a payment plan for the balance. Includes 88 hours of class time, all necessary materials (seeds, plants, fertilizers, tools, etc. ), make-and-take items (herbalism & food preservation), and as many fresh vegetables as you can grow!